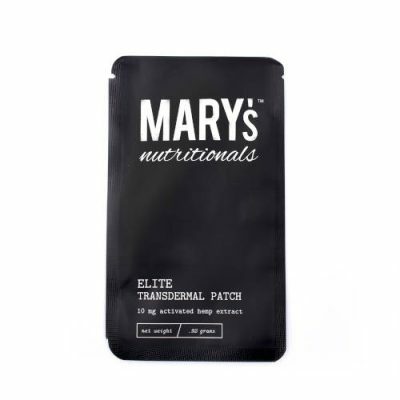 Mary’s Nutritionals Whole Pet CBD drops are here to give your pet. These CBD oil tinctures are formulated for pets up to 50lbs. Whole Pet CBD oil drops can be added to food, treats or on the back of the tongue for your pet to enjoy all of the benefits of CBD. CBD oil pet drops are bacon flavored and intended to be a daily supplement to last over 30 days. 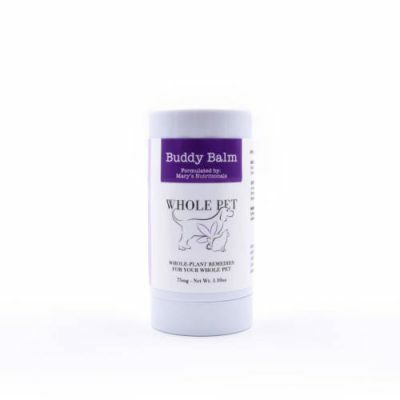 Whole Pet CBD Oil Drops are good for your pet’s skin & coat in addition to boosting their endocannabinoid system. What are the benefits of Mary’s Whole Pet CBD Drops? How do I use the Whole Pet CBD Oil Drops? 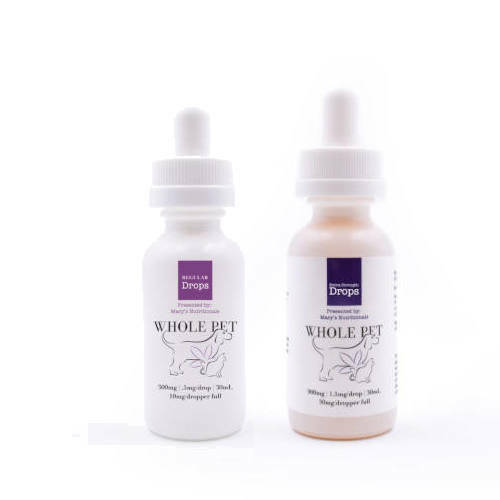 Mary’s Whole Pet Drops work just like a regular CBD oil tincture. These concentrated CBD oil drops are to be taken sublingually or placed on top of your pets’ food. Simply fill the dropper and place one drop of CBD under the tongue or add to food or water.